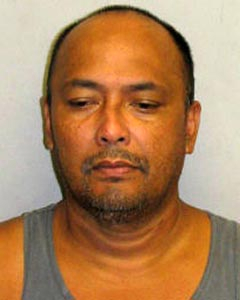 Hawaiʻi Island police are searching for a 50-year-old man who is wanted on a $500 bench warrant. 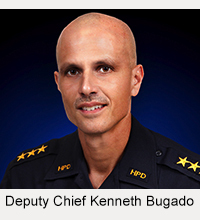 Cedric Pulgados is also wanted for questioning in connection with an unrelated case. He is described as 5-foot-7, 240 pounds with brown hair and brown eyes. 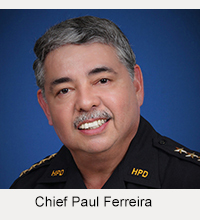 He has no permanent address but frequents the Hilo area.